Babysue / LMNOP - Chvad SB "Crickets Were the Compass" (2014) - .chvad. 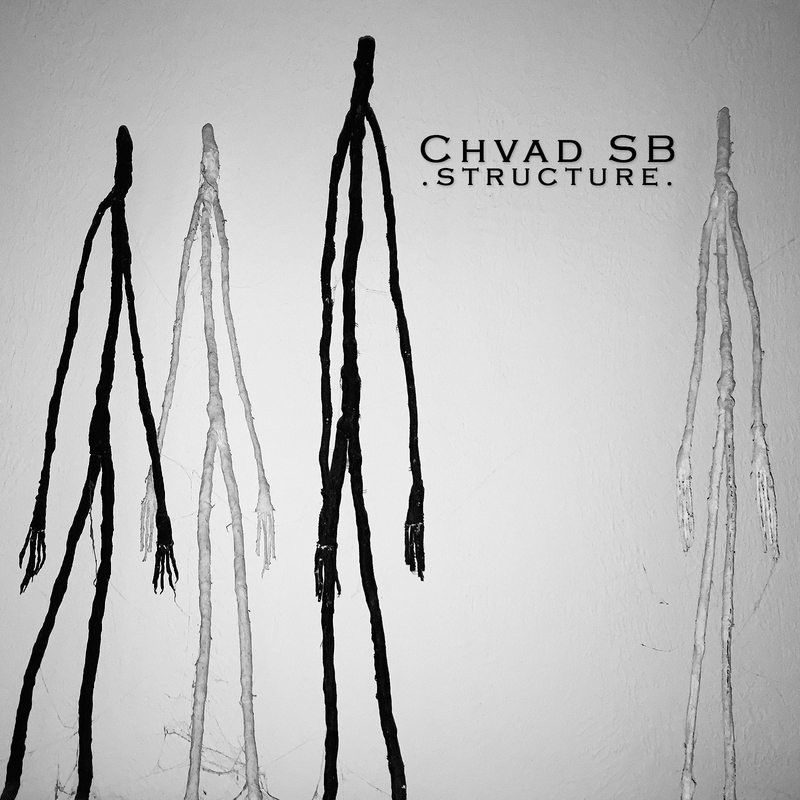 Up to this point in time Chvad SB is probably best known as a former member of the bands Things Outside The Skin, Tongue Muzzle, The Qualia, and Controlled Bleeding (he also runs the record label Facility). Crickets Were The Compass is the third album released under his own name. Chvad has had ties to the Silber label as far back as the early 1990s but this is the first time the two have officially begun working together. Co-released by both labels, Crickets is a wonderfully inventive collection of experimental compositions that comes across sounding like abstract mood pieces. These tracks are peculiar and mostly brooding in nature…utilizing sounds from a variety of sources including synthesizers, found objects, hand-built instruments, guitars, and voice. This release bodes well for future releases from these two well-known underground labels. 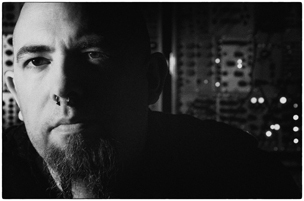 The music is strange and unorthodox…and yet still completely effective and listenable. Six perplexing cuts including “It Haunts Her,” “People Keep Asking And I Say You’re Well,” and “Crickets Were The Compass And The World Goes ‘Round.” Truly creative stuff. Top pick. September 3rd, 2014 | Tags: babysue, Chvad SB, crickets were the compass, lmnop, review | Category: .press., .reviews.